The Moto Z3 Play is the next smartphone Motorola plans to launch and judging by the amount of information that leaked recently, that might happen very soon. But that's not the only reason we believe Motorola's mid-range smartphone is about to get unveiled. It looks like the US-based company has just confirmed a “Save the date” event in Brazil, which will take place on June 6. 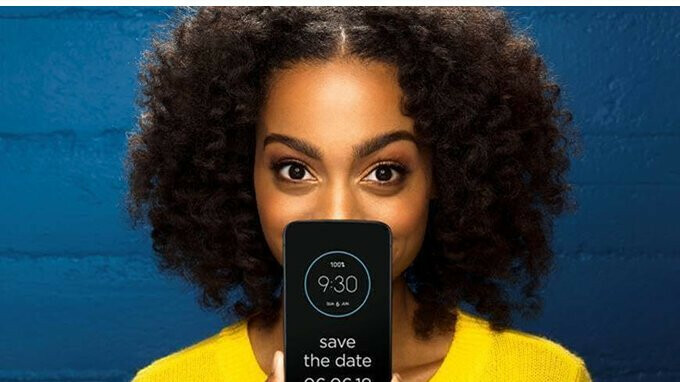 The girl who appears in the press invite is holding a smartphone in her hand, so there's no doubt Motorola is going to introduce a new handset next month. Since the Moto G6 and Moto E5 series have already been launched in Brazil, the Moto Z3 Play is the only plausible alternative. Thanks to recent leaks, we also know the smartphone will be available in multiple variations based on the amount of memory. The Moto Z3 Play is a mid-range smartphone that is rumored to pack a Qualcomm Snapdragon 636 processor, 4GB RAM, and either 32GB or 64GB internal memory. Also, the phone will be powered by a 3,000 mAh battery and will feature TurboPower charging technology. We've also learned Motorola plans to include a dual-camera setup on the back and a great 8-megapixels selfie camera in the front. If the Moto Z3 Play will be unveiled in Brazil on June 6, there's a high chance Motorola will have other events planned for other markets around the same time frame. Motorola keeps on announcing new smartphones. But I have yet to see any new ones arrive in Canada. My impression of the Z series is that they are meant to be used with mods. Many mods come with a built-in battery. If you don't have one, the phone comes with a battery mod. I am currently using the Z2 Play with the battery mod (as I await my keyboard mod to arrive). The battery life along with the battery mod is amazing. It is the only smartphone I have used where I don't have to charge it before the end of the day.